Baffled about how to escape before your time is up? 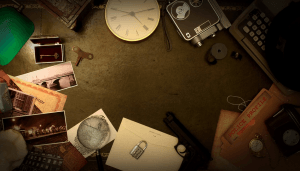 Read on for our list of top tips and tricks on how to outsmart your escape room. This seems like pretty straight-forward advice. But these escape rooms are clever at drawing you into one clue because other pieces of the puzzle are spread out. However, if you all stand and stare blankly at one puzzle, you’re not going to get far. Instead, you need to work well on your own while providing the rest of the team with viable information. Don’t bunch around a single clue unless you need to. 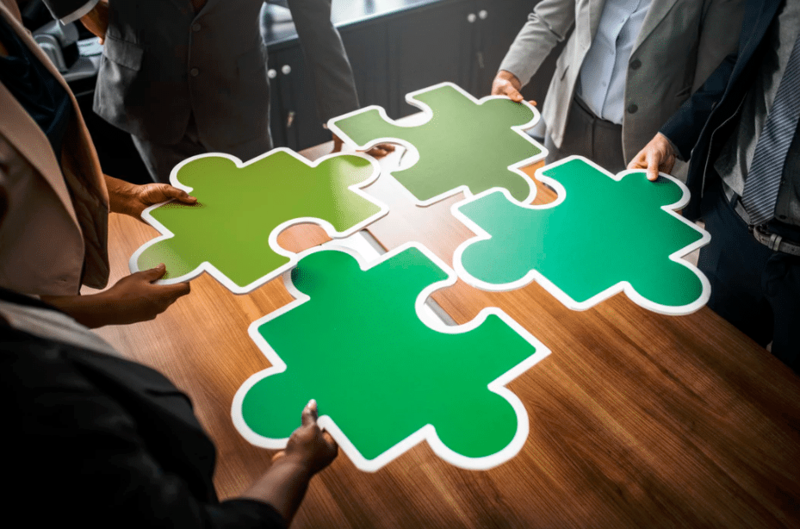 Often, the best experienced teams are those made up of friends, family or coworkers and are a couple members short of the escape room’s maximum team size. When you see something, verbalize it to the rest of your team. Early on, don’t get too bogged down trying to solve the puzzle. Just call out what you’re seeing so you can collate a pool of information that everyone can work from. For example, if you find a key, someone else might stumble across the lock it goes into. Equally, if you think you’ve got an idea but can’t resolve the puzzle, your team members may be able to fill in the gaps for you. Everyone has different skills, use them all! An hour may seem like a lot of time to escape, but don’t get lulled into a false sense of security. This hour-long slot often encourages escapees to take their time and by the time you realize that time’s running out, you’re usually too late to solve the clues you’ve managed to gather. Evoke a sense of urgency for the rest of the team as soon as you enter the room, and make sure everyone knows this speed applies to hints too. You’ll find that people associate hints with cheating but if you leave off asking until minutes before the end, it’s not going to do you much good, even if it does show you how to escape the room. Set aside your pride and ask questions when you need to. As you find objects, it’s tempting to throw them all on a pile. Sometimes assigning one team member to work methodically through them and arrange them in some kind of order works out better. Place them in themes or put items that you think belong together next to each other. That way, when you do need them, you know where to find them. Lastly, don’t mess about with anything you don’t need to, not everything is a clue. If you feel as though you’re not getting anywhere, it’s time to take a different viewpoint. Try looking at it from a creative, technical point of view. How has the room been designed, and are things positioned precisely for a reason? You may also find it easier to work backward from certain clues.Try thinking like a writer. What’s the plot in this story? Think You Know How to Get Out of an Escape Room? Then it’s time to book your place at The Perfect Escape.  The Perfect Escape is a 5 star escape room located in Arlingon, TX. 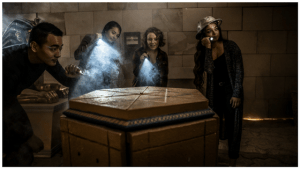 From channeling your inner Indiana Jones in the Pharaoh’s Tomb to being Sherlock Holmes’s assistant in the Mystery of O’Bannions Safe, there’s something for all you escape artists out there.